Karen qualified as an Optometrist in 1991, and opened Jenks Burgess Opticians, Offerton in 1993. In 1996, Karen decided to purchase Lesley Burgess Opticians in Market Street as a going concern. The practice was re-named Jenks-Burgess Opticians and has been known as that ever since. In 2007, Jenks-Burgess Opticians made the short move to its current location at 24 Market Street and in 2011, the Practice front was replaced giving the practice an exciting new look. 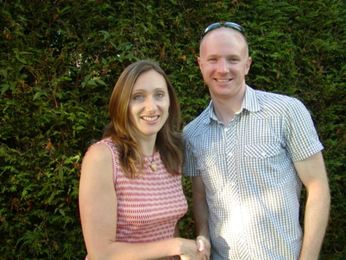 Also working at the practice are optometrists Richard and Demelza who both operate on a part-time basis. Receptionists Angela, Debs and Sarah are on hand to answer any of your questions. Last but not least, Angie is our cashier covering both practices. The team have a vast wealth of optical knowledge and experience.